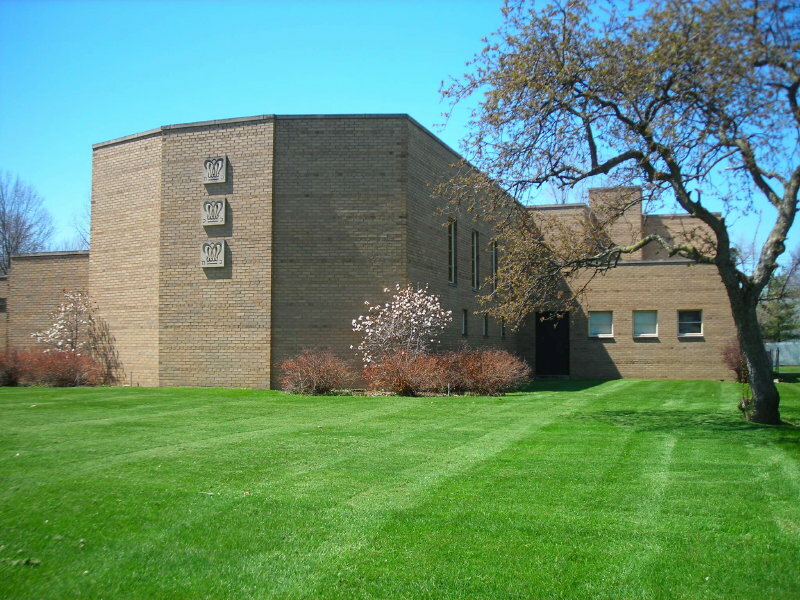 For the past 30 years, Temple B’nai Abraham has belonged to the Union for Reform Judaism (URJ), which best reflects our mode of worship and religious practices. One of the strengths of TBA is the ability to grow and shift with the needs of our Westside Jewish congregants, reflecting the ever-changing landscape of modern Judaism. With our roots firmly planted in tradition and the strength of our congregational family, we look toward a bright future here on the West Side of Cleveland! 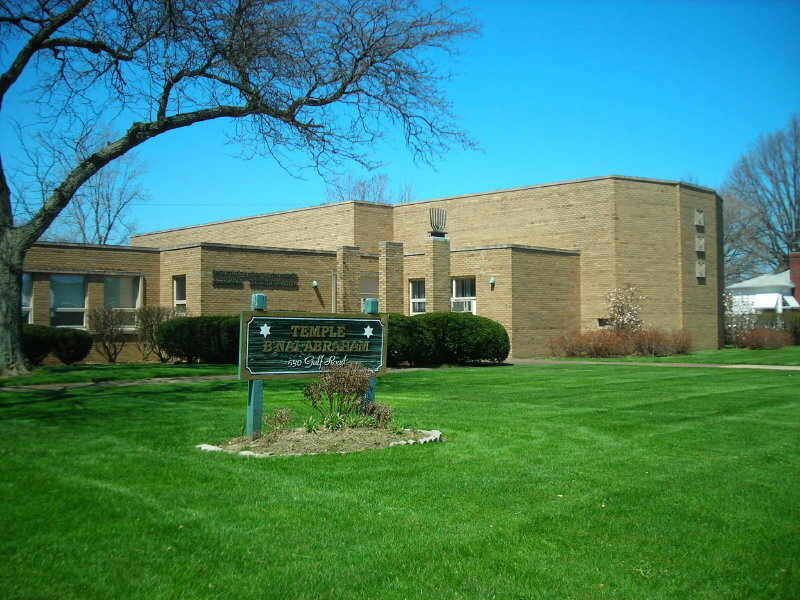 In 1910, Temple B’nai Abraham was originally incorporated as an Orthodox synaggogue. 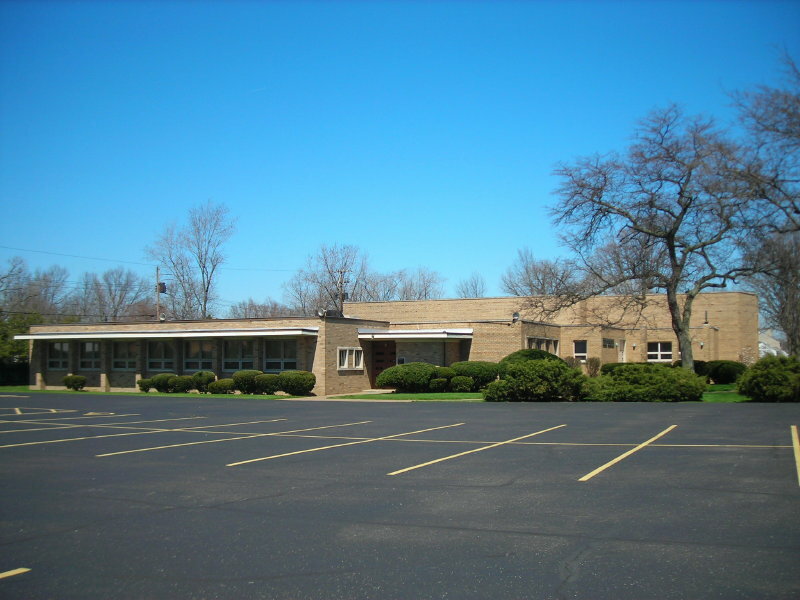 Through both World Wars and the Great Depression, TBA has endured and provided Jews of the westside of Cleveland a spiritual home. For much of the past century, TBA functioned as a Conservative synagogue, before transitioning to its current affiliation with the Reform Movement.